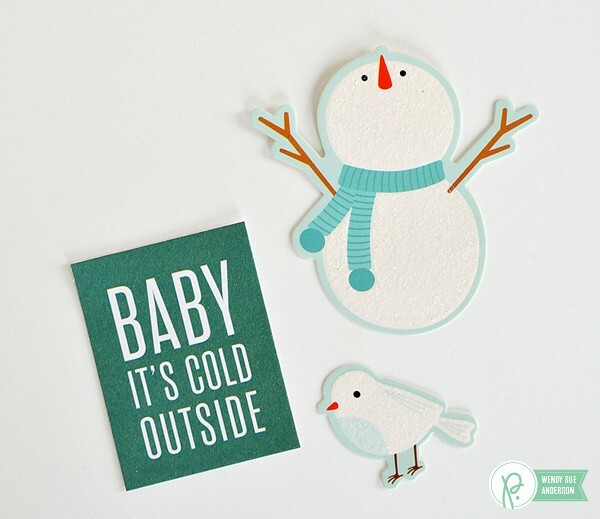 Picture Perfect Christmas Cards - Pebbles, Inc.
Hi friends! It’s Wendy Sue here today – and I’ve had one thought running through my head while I’ve been working on this project. That thought? 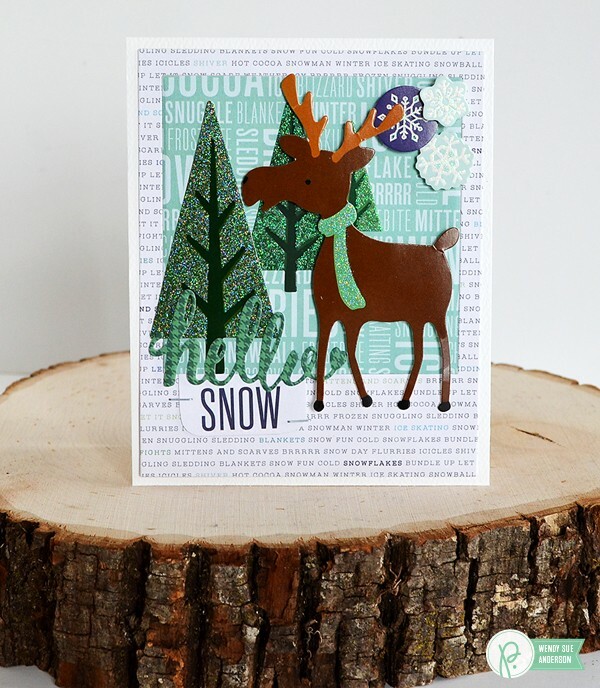 “Take a picture, it’ll last longer!” And if that picture can be carefully constructed by YOU with papers, stickers and die-cuts…all the better! 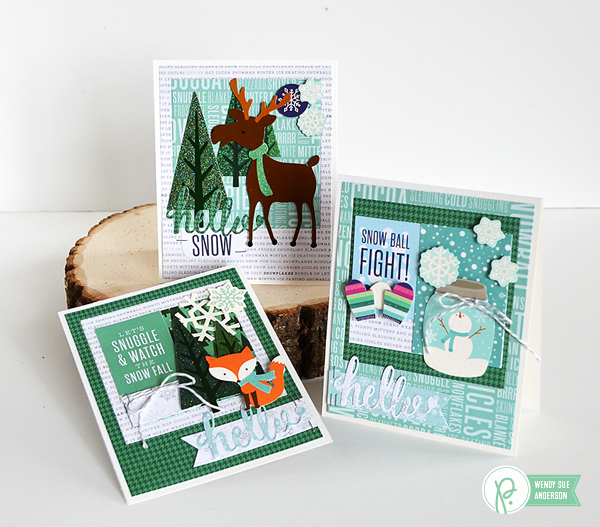 I wanted to use the fun Polaroid frame die (along with lots of other dies) in conjunction with the “Winter Wonderland” collection to create some fun “picture perfect” Christmas cards. 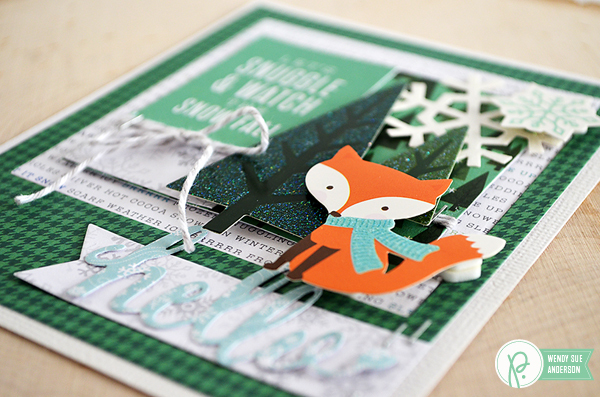 This is a fun way to use up lots of scraps and it’s easy enough that the kids can help! 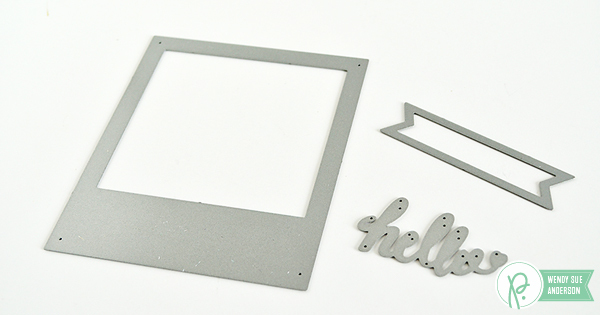 First, die-cut several Polaroid frames, “hello” pieces, and banners! Start mixing and matching pieces. 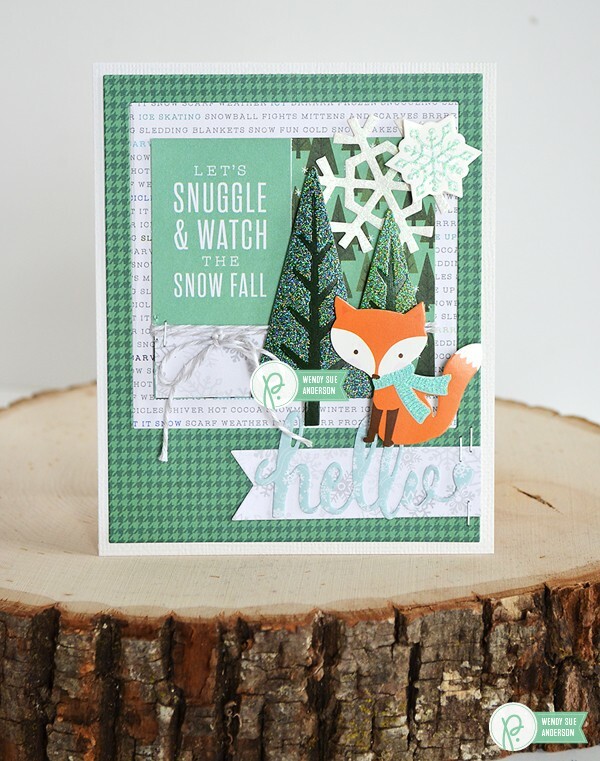 Then throw in some printed dies, some stickers, and various patterned papers. The possibilities are endless and there’s no right or wrong way to create your picture. 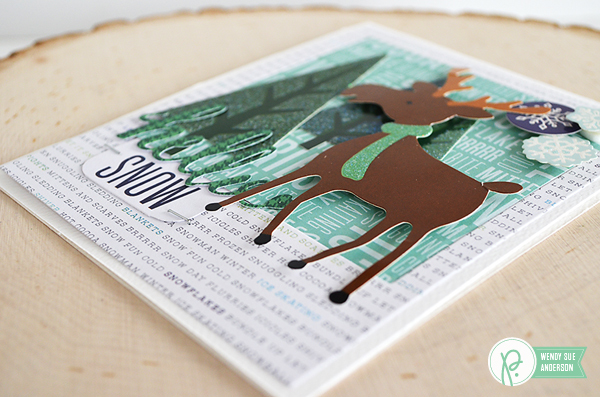 Be sure to share a sweet sentiment on the inside! 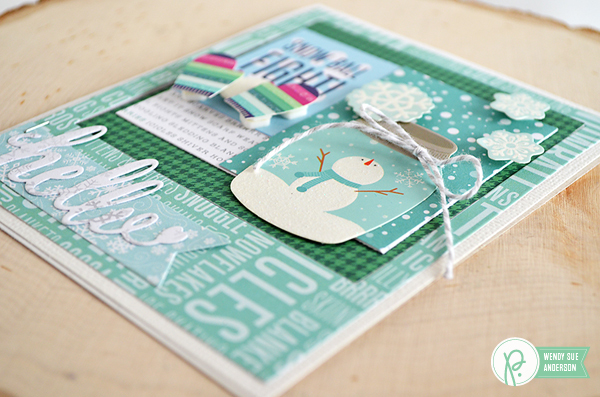 Now you can send off your picture perfect cards to those you love! I’m hoping to start my own blog soon but I’m a little lost on everything. Would you suggest starting with a free platform like WordPress or go for a paid option? There are so many choices out there that I’m completely overwhelmed .. Any recommendations? Appreciate it! I love, love these cards. Thanks for the inspiration.